Why are they so damn popular? Do they ruin your natural lashes? Should I get them? Ah, the (new) age old questions to the ever so popular intensification of eye whiskers! 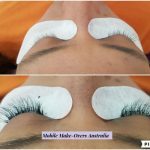 If these are some, or all of the questions you have regarding eyelash extensions, then behold, some answers! The enhancement of our eyes is most definitely NOT a new idea. In fact, humans have been enhancing the windows to our souls for a very long time. Like 12 thousand years ago kind of very long!! And fake eye lashes have been around since the start of the 1900s. With movies making the best use of them in the 1930’s and 40’s, it wasn’t until the 1960’s when false lashes really took off as a huge trend though. It hasn’t been since then though, that lashes have made such a huge fashion impact. But now we have so many more options! Individual/cluster temporary lashes. These are little clusters of lash which are adhered with a latex based glue or similar non latex option. They take approximately 2 minutes to apply and are designed to be glued to the skin at the lash line and last 1 day. Strip/bar temporary lashes. Very similar to the individuals mentioned above, a similar type of glue is used and they are glued to the skin at the lash line and designed to last 1 day. 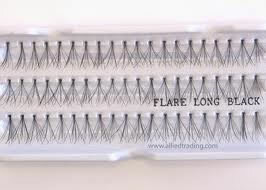 These lashes take approximately 2 minutes to apply and are also generally re-useable if you remove and store them well. 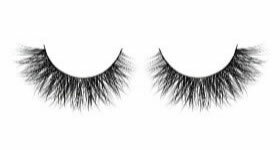 Party lashes are generally the same as the individual lashes mentioned above, just applied with a stronger glue, so they last up to 1 week. They take approximately 2 minutes to apply also. Lash extensions are tiny singular hairs, grafted onto singular natural hairs. These are not glued to the skin at all and take anywhere between 1hr-2hrs to apply. 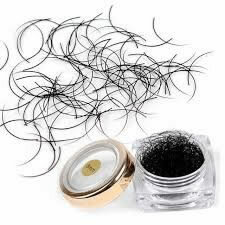 Volume lashes are little clusters of these tiny hairs glued to the natural lash. The glue is far stronger than the temporary lashes mentioned above, thus the 4-6week longevity (if you look after them well) They are basically like acrylic nails, but for the eyes, because you will need refills every 2-3 weeks. Lash lifting. Now lash lifting is not technically extensions of the eye whiskers. So why have I included them, I hear you asking? 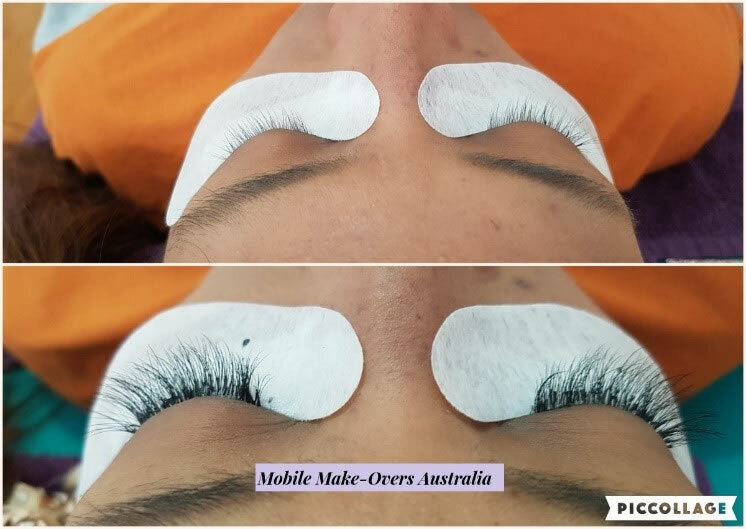 Because lash lifting is basically lash perming, or semi-permanent lash curling, which can make your lashes look longer and still beautifully enhance your lashes. This is an option for those who want to appear to have longer lashes without refills. Thus the inclusion. Now that we have identified what lash options we have and what lash extensions are, why the hell are they so damn popular….??? With everything becoming so fast paced in our society now, people just don’t have time for the little things like mascara. So, lash extensions are a great alternative. 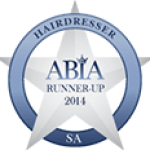 They give length, volume and definition without having to fuss every morning. It is also becoming a thing for young cosmetic lines such as Kylie Cosmetics, Anastasia Beverly Hills and Huda beauty to not even have mascara in their makeup lines! 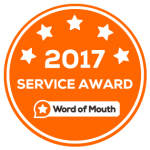 This creates more need for clients to source other lash enhancement options. 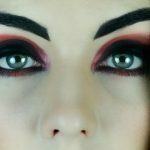 My third hypothesis is that there is growing hype regarding the makeup industry on Social media. Celebrities feel more accessible than ever, being in your face every minute of every day on FB, Instagram, snap chat, twitter and Youtube, showing you how you should look and even how you should do your makeup. There has never in history been more makeup How-To videos…EVER. 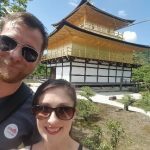 The problem…. People are feeling less confident about their natural selves. Something which has always been a thing, but in recent years, in my experience has become far worse. I have seen my industry change quite dramatically in this decade alone and I can very definitely see a change in client’s attitudes toward their own looks. Celebrities on Social media is something, I believe is pushing people, (especially those aged between 15-30) to look for more permanent beauty enhancements, such as lash extensions, microblading and lip fillers. It seems that if a celebrity endorses it, it will sell. No matter how good or bad. Take that bottle lip plumping fiasco brought to you by a certain celeb for example. Proof that there are people so desperate to change their own face and look like their fave celebrity, they will literally believe and try anything, even the most ridiculous of ideas. Now I am not saying that celebrity endorsements are a new thing, or that they are all bad. Celeb endorsements, to put it simply, is just business. I believe all 3 of these theories put together are all reasons that Lash extensions have become so hugely popular. And I really am not complaining. 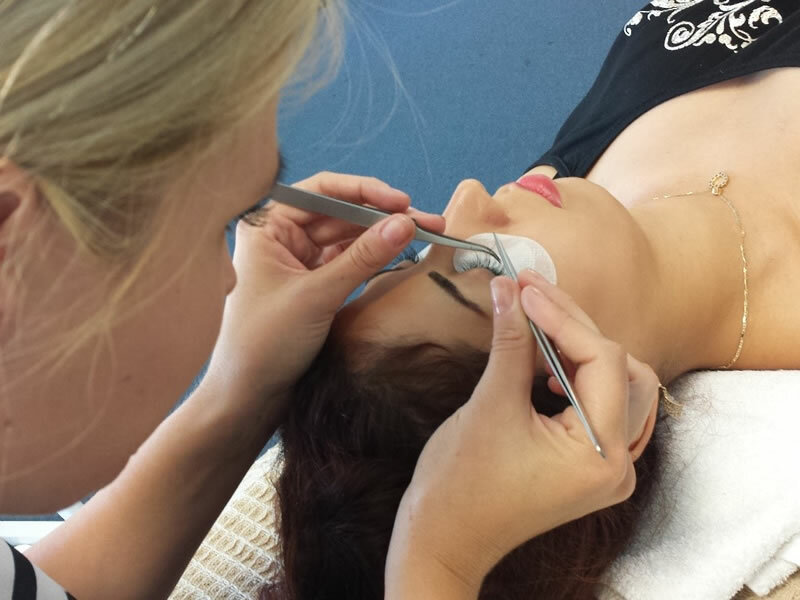 I do lash extensions and I teach people to become lash technicians, so I am very happy they are so popular. But when I learnt to do them around 11years ago, they were not that commonly requested at all. These are just my theories as to why they have suddenly become the thing to do. The next big question is Do they ruin your natural lashes and make them fall out? When you get a full set and have them for a few weeks, you get used to that look. When you remove them, the difference between your shorter, thinner naturals becomes more obvious and it appears they are damaged. They are not, they are simply naturally not as long or thick. The entire reason most people get the extensions in the first place. Secondly, there is a natural lash life cycle. We’ve all had an eyelash fall out on our cheeks, right?? If an extension is glued to a natural hair that is old and scheduled to fall out tomorrow, it will take with it whatever is glued to it. This is the natural lash making the extension fall out, not the other way around. 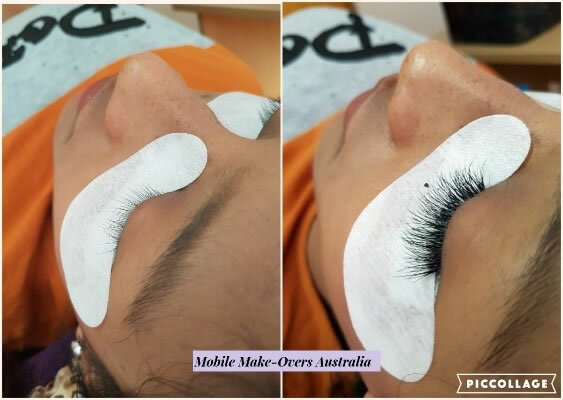 A good lash tech should explain this, to avoid client freak outs. 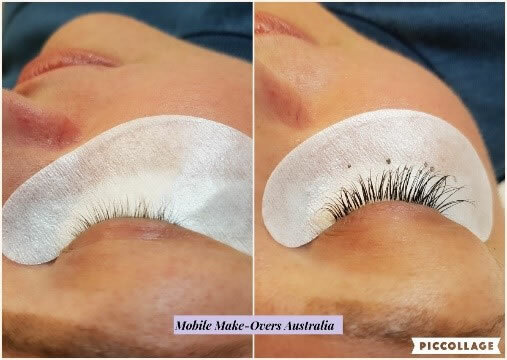 If applied and looked after well, lash extensions should not ruin your natural lashes and the glue is quite strong, so the myth of making your naturals fall out, is not even logical, as glue does one thing….. keeps things in place. Glue is not designed to make things fall out. They will fall out however, if the glue is old, the tech did not apply correctly, the extension is too long and thick for the natural to support, the client uses oil based cleansers, the client rubs or pulls at them, the client is not gentle and does not follow the proper care requirements. That’s not the lash’s fault, that’s the humans’ fault. I hate to say this, but that is entirely up to you. No one can tell you what to do. I can only give you the information for you to be able to make a quality decision for you. I do them, but don’t wear them, why? Because I am lazy and can’t be bothered with the maintenance and I can’t do them on myself. But that is me, I also can’t be bothered getting my nails done, or wearing mascara either. Every person is different. Do what you want to, but make sure you research your technician, you want a trained one and to make sure you are happy with your results.